← New Wave Fans Go Oenophilic! Unnamed Jo Callis Project Gets Greenlighted! Jo Callis – possibly the biggest Scot Rock Chameleon next to Midge Ure? On Saturday, I crossed a line in the sand! In a move that doesn’t happen every day, I obtained the final piece of a special Jo Callis puzzle. I now have everything he’s released outside of The Rezillos and the Human League records that I’ve long since owned. The talented Scotsman first lathered our lobes with the day-glo, sci-fi punk of The Rezillos, then, when that band fissured the Eugene Reynolds/Fay Fife axis became The Revillos. This left Jo Callis a free agent, and he later went on to massive worldwide influence and success as the guy who wrote several huge Human League hits you have certainly heard. Hundreds of times. But that’s not what we’re about today. 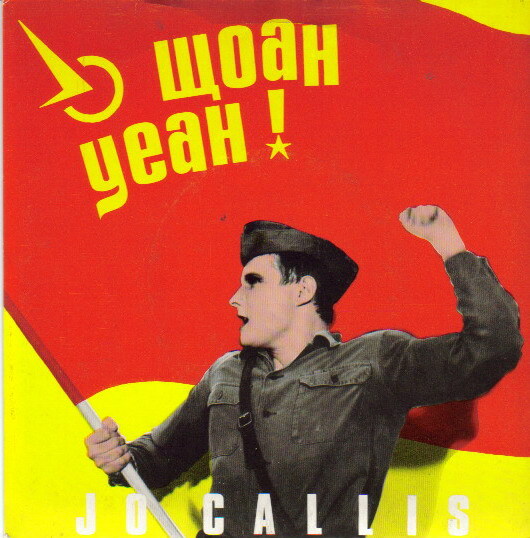 Today we are peering into the shadowy margins of Callis’ post-Rezillos career, which was filled with more brilliant pop rock than three other bands could have ever know what to do with. In fact, there were three other bands that Callis contributed to, the first of which was just a sideman gig, but it’s been in the Record Cell for a long time [i.e. >10 years]. 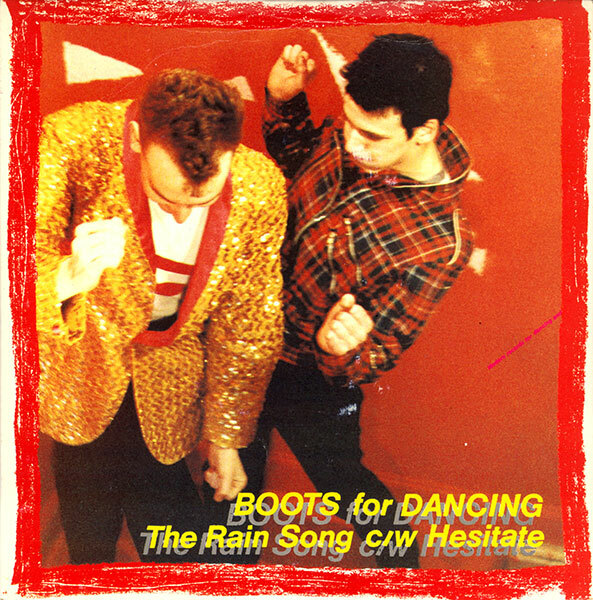 First up in 1979 was the Boots For Dancing 7″ of “The Rain Song” [L]. Callis just played guitar on these punk/funk sides, but we aim to curate, so they will be part of this new, unnamed Jo Callis project. 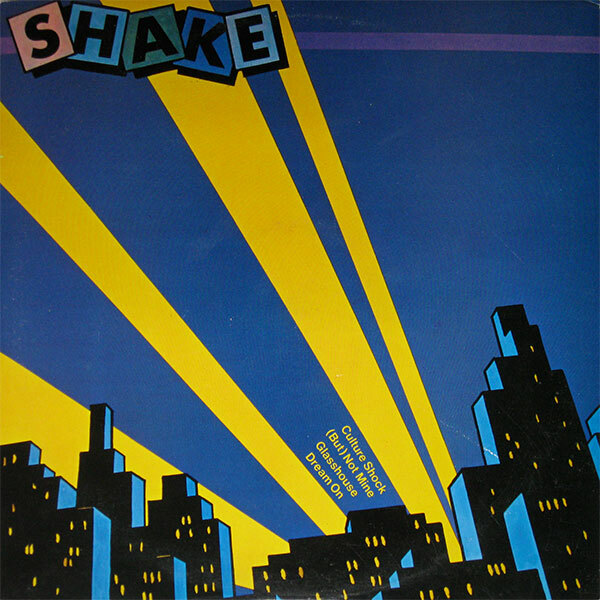 Next up was the Shake 10″ EP on UK Sire; previous home to The Rezillos. Callis teamed up again with Angel Paterson and Simon [Templar] Bloomfield of “The Rezillos” along with a pre-Teardrop Explodes Troy Tate for these four songs that could have been Rezillos tunes. In fact, on their posthumous live album, The Rezillos did perform “Culture Shock” so it would seem that this was unused Rezillos material given an airing after that group imploded. The “Batman ’66” inspired cover painting showed that not just Eugene and Fay had a lock up on sixties kitsch. 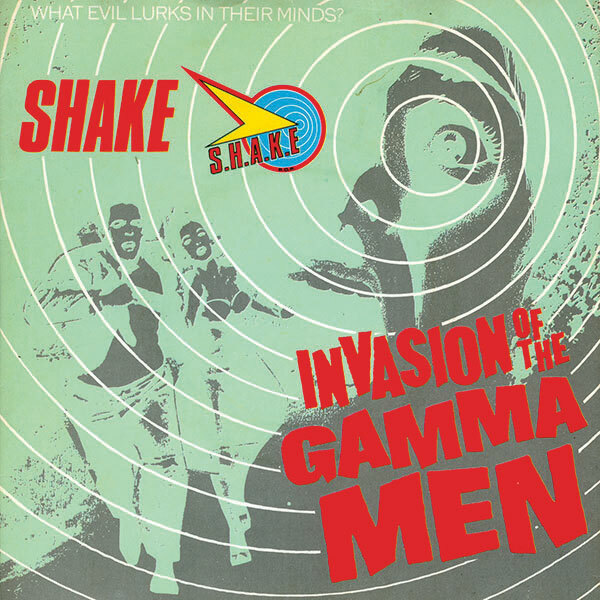 The following year, the next single issued was the deliriously over the top “Invasion Of The Gamma Men” by the now re-branded S.H.A.K.E. Again, the influence of sixties kitsch in the form of Gerry Anderson haunts this record. Live, I would not have put it past the band to have also indulged in the “Thunderbirds” theme song, as did The Rezillos on their live album. Then, right before getting snagged by manager Bob Last to join the remains of his Human League, Callis released a semi-solo/quasi-S.H.A.K.E. single, relabeled here as The S.H.A.K.E. Project. I like the sound of that. This three track EP was the last of Callis before he got a date with destiny in The Human League, but after that band ran aground, following the highs of “Dare” and the lows of “Hysteria,” there was one more Jo Callis record that needed to be compiled with this mooted REVO edition. Now how much would you pay! 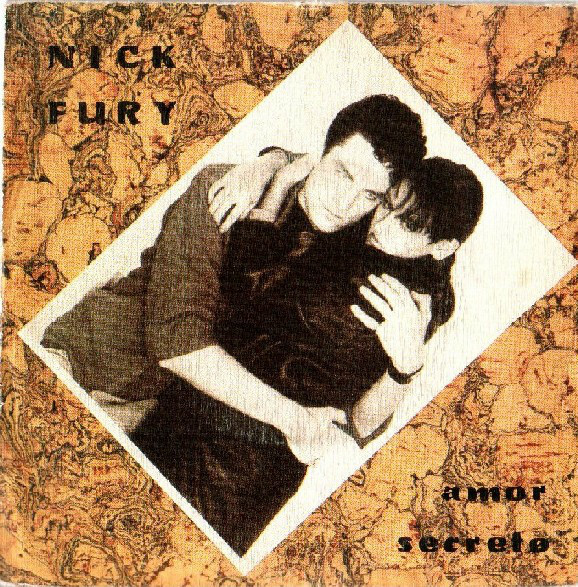 This record, which I have just become cognizant of… right now, features Callis on guitar along with Ian Burden on bass, and production/synthesizer by Phil Oakey…!!?? What, th…!!! Well, that’s on the want list, but seeing as how it’s more of a Human League buried treasure, perhaps it’s not the right record for the unnamed Jo Callis project. Join us soon [hopefully] with the tale to tell of making that. 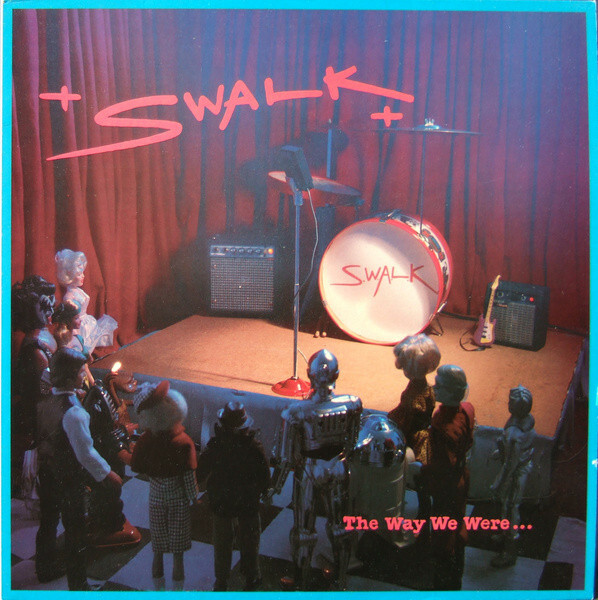 This entry was posted in Buried Treasures, Core Collection, Remastering, Scots Rock, Want List and tagged 1979, 1980, 1981, 1986, Jo Callis, Rezil, The Human League, The Rezillos. Bookmark the permalink. 1 Response to Unnamed Jo Callis Project Gets Greenlighted!